It’s a common sense that Indonesian e-commerce industry is developing rapidly for the past five years. Various e-commerce platforms emerged, including WowBid. A startup with live auction marketplace products trying to offer different shopping experience. WowBid offers two kinds of auction. First, a Live Auction with host. It’ll be held for 6 hours from Monday to Friday. The product starts from Rp50,000. The second one is Online Auction, product will be on auction within 12 to 24 hours every from Monday to Sunday, all products offered starts from Rp5,000. “WowBid offers an alternative way to consumers for shopping and purchase more affordable products,” WowBid’s CEO, Rafli Ridwan said. WowBid was introduced to public in December 2018. A month later, they’ve acquired more than 100,000 installation and 80 thousand active users. With the positive results, WowBid believe to acquire more in the near future. A different concept is potential to gain people interest. 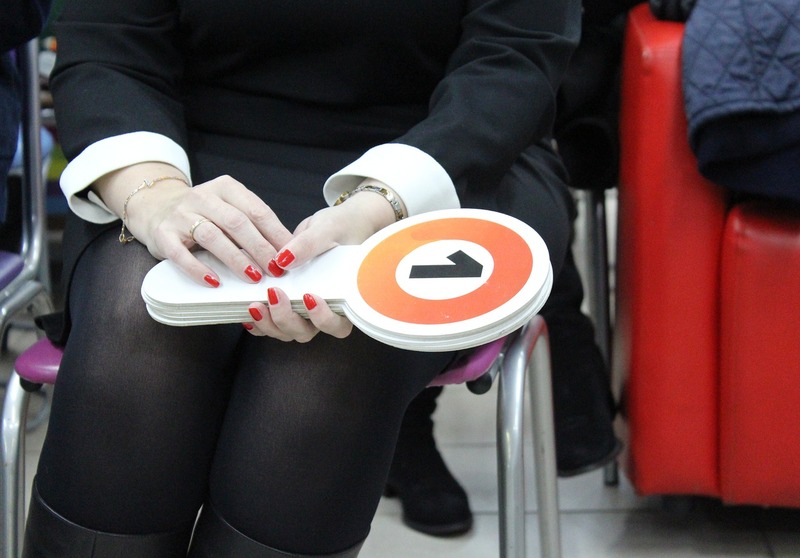 Moreover, the live streaming auction concept becomes one of two mechanisms. A rare concept in Indonesia. In order to acquire more users, each users will get 5 free coins to make bidding. It’s also for sale from Rp3,000 to Rp99,000. In addition, the different concept offers many rewards and promotions. As the monthly promotion to the daily coin rewards. In terms of category for auction is vary. Starts from fashion, makeup, electronic, and ticket. WowBid‘s achievements in the first month and seed funding of $2 million or almost Rp28 billion has made them confident to acquire more users. One of the plans is to enter SEA market. “We’re preparing Series A fundraising worth of USD 5 million. In three years, we expect to launch WowBid in 6 countries, Malaysia, Thailand, Philippines, Singapore, Vietnam, and Myanmar,” he explained.